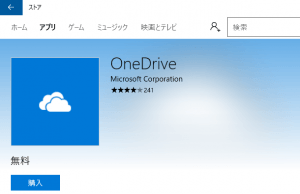 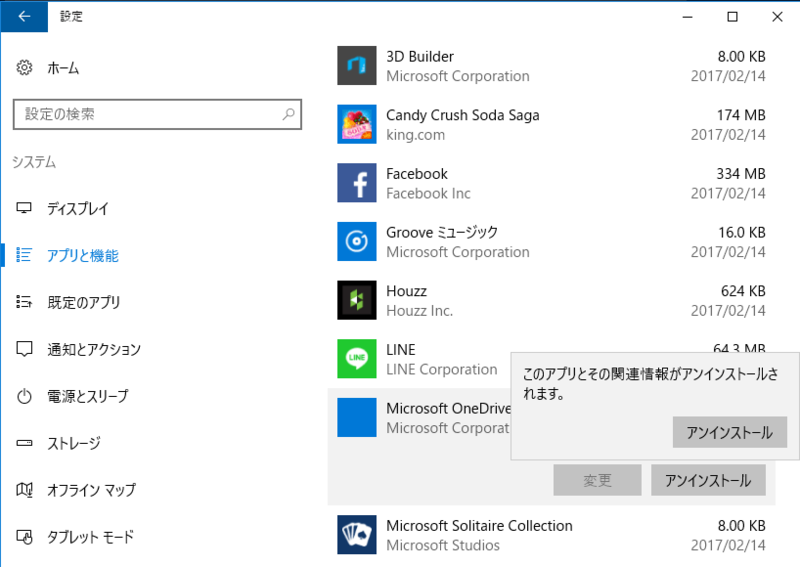 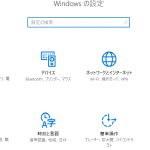 Windows 10 build 14986からOneDriveのアンインストールを正式サポート ← RootLinks Co., Ltd.
Microsoft decided to give users choice and put the required command in the Registry. 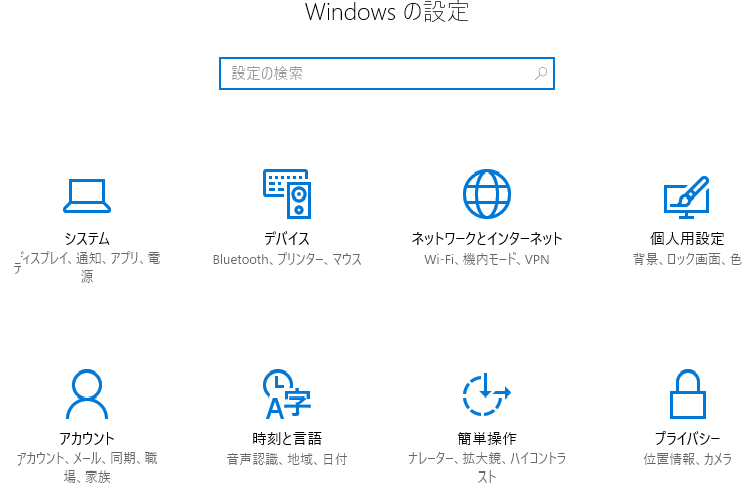 So, the application is now visible in the ‘Uninstall a program’ section of the classic Control Panel and in the Apps & features page of Settings. 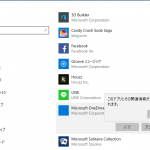 This works starting with Windows 10 build 14986.